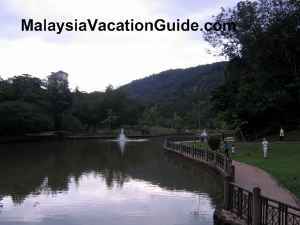 Templer Park is located just after Kanching Recreational Forest if you are travelling from Rawang towards Kuala Lumpur trunk road. This park is another alternative for a time of recreation for the locals especially during the weekends. The pool which you will encounter after a hike of 15 minutes from the base of the park. 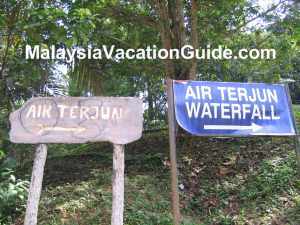 If you want to hike to the waterfall which is a further 40 minutes away, follow the signage. 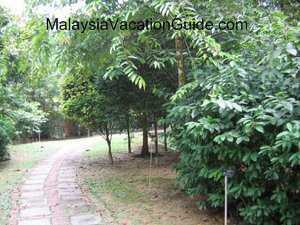 It has an area of about 1200 hectares and is about 7 km away from the town of Rawang. 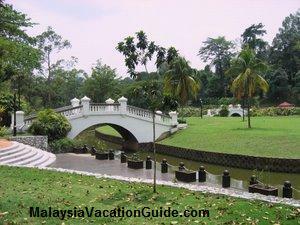 This park was named after Sir Gerald Templer who was the British High Commissioner to Malaya in the 1950s. 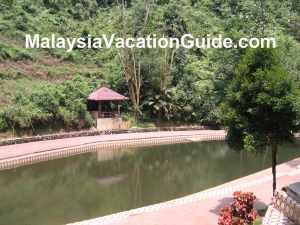 This place is good for jungle hiking, picnic and dipping yourselves in the pool at the base of the park. Do not expect too much facilities or maintenance. Basic toilet and bathing facilities are available at the place where you park your cars. Hiking up to the pool takes about 15 minutes. 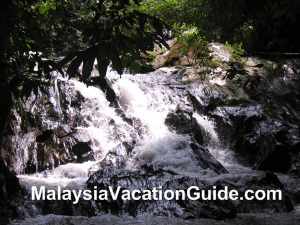 If you are adventurous, you may want to hike a further 40 minutes to the waterfalls. 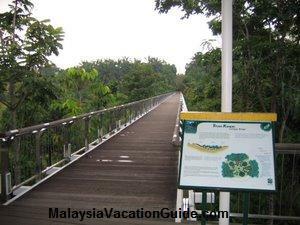 Take note that certain stretches of the paths are hidden by the undergrowth of this tropical rainforest. Always use the river as a guide. It is always better to go as a group or at least in twos in the event of emergency. 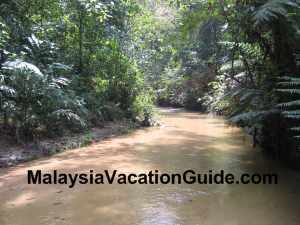 Remember to bring a bottle of water, sun lotion, a cap, insect repellent, proper hiking shoes and camera before going deeper into the jungle. 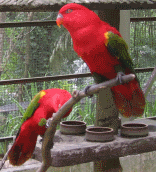 Inform the person in charge of the park of your intention to hike deeper into the jungle. You will definitely sweat as the weather is usually humid and hot. 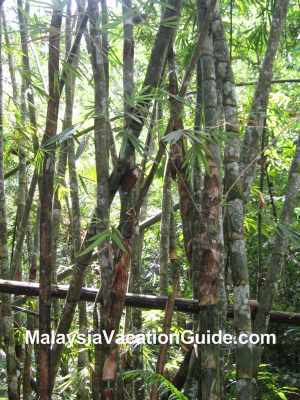 Some bamboo you will encounter on your way to the waterfalls. The cool and calm river you will see as you hike to the waterfalls. Admission Fees: Free of Charge. 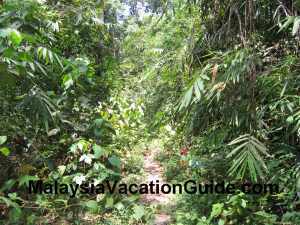 Be prepared for the bushy undergrowth as you hike deeper into the jungle. The waterfalls about 50 minutes away from the base of the park. 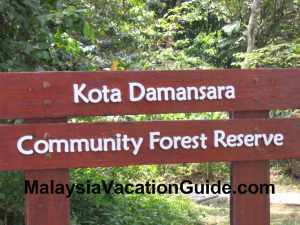 This forest is located between Rawang and Selayang. If you are coming from 1 Utama Shopping Centre, use the LDP and head towards Selayang and after that Rawang. Look out for the U-turn signage to Taman Rimba Templer before you reach Rawang. Once you have U turned, drive slowly and look out for the entrance to the park on the left hand side of the road.